Plenty of markers to go around! 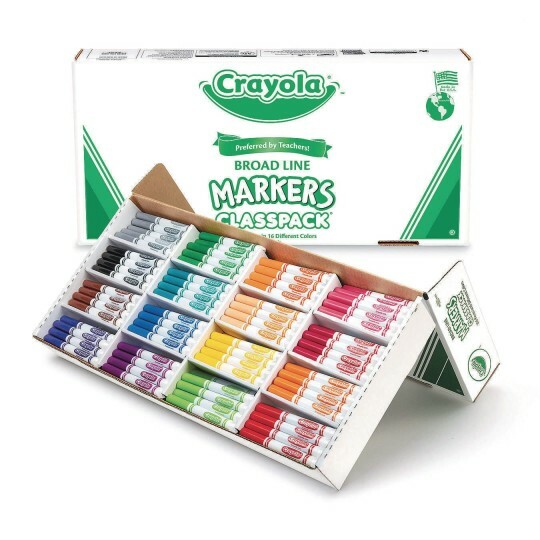 256-marker pack supplies a whole class! The right tools for creative kids! Non-toxic, water-based, with conical tips. Child-safe caps - and extras, too! 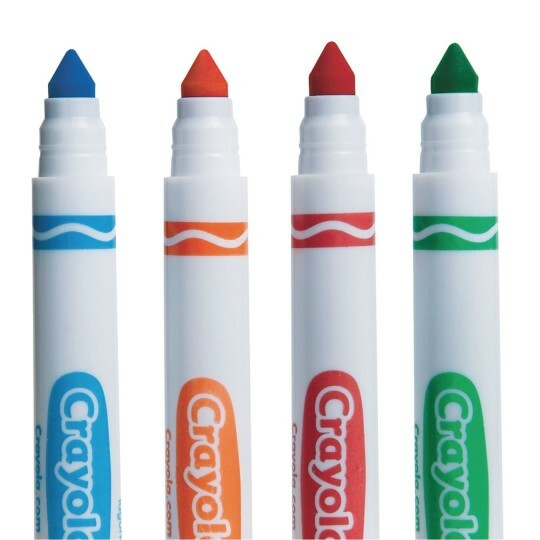 Tremendous savings on this collection of non-toxic, water-based Crayola® markers. Includes 16 each of 16 brilliant colors: red, blue, green, orange, violet, black, turquoise, sandy tan, raspberry, flamingo pink, dolphin gray, tiger orange, brown, yellow, iguana green and royal purple. With child-safe caps and conical tips, Crayola® Classpack™ Markers provide the perfect solution for all of your drawing and coloring needs. I teach fine art. I need product with good quality pigment. I need a product that performs for a decent amount of times...through many classes over several weeks and still gives students the same value at the end of the week as at the beginning.......grades K through 8. 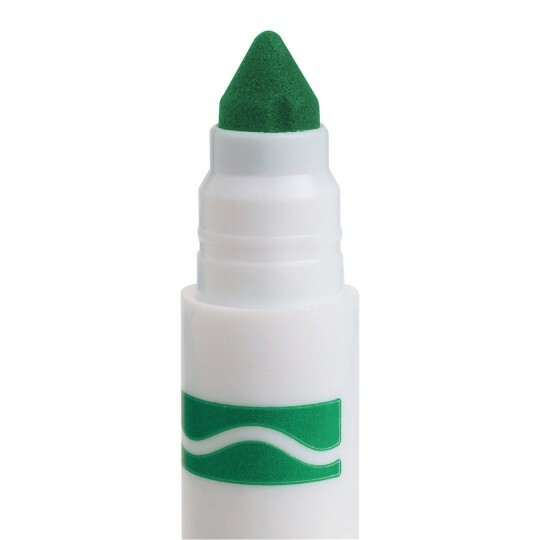 These markers are very good for the money..
Good product and handy to have on hand. It is always handy to have markers on hand. This value box makes it much easier than having many smaller boxes in storage.